North Wales’s Civil War: there’s a war on, but where’s the fighting? 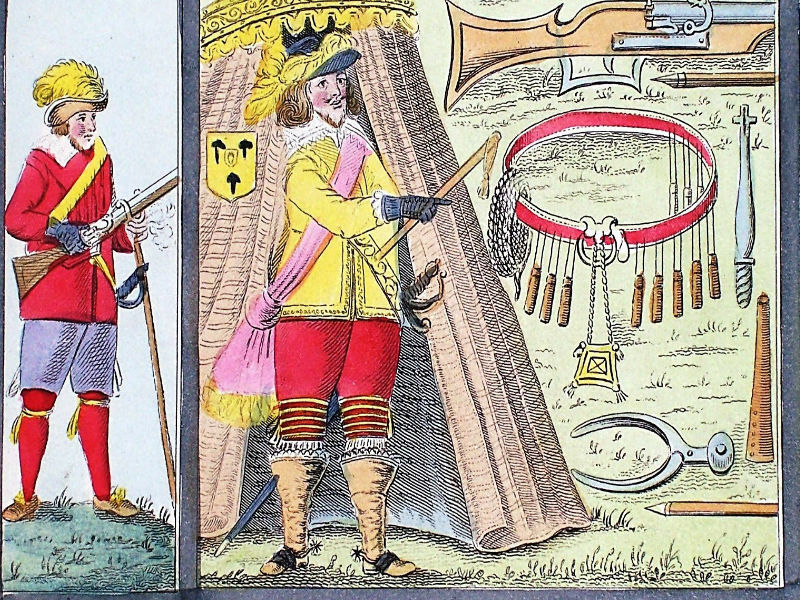 In the third of three lectures examining the English civil war of 1642-46 in this region, Professor Peter Gaunt looks west, across the border, to reassess the standing and nature of royalism in northern and mid Wales. He examines the very different experience of the war there and explores how parliament and parliamentarian generals based in neighbouring Cheshire and Shropshire eventually managed to quell and overcome North Walian royalism.